There is good rugby, there is great rugby, there is rugby for the ages and then . . .
morning between South Africa and Japan. 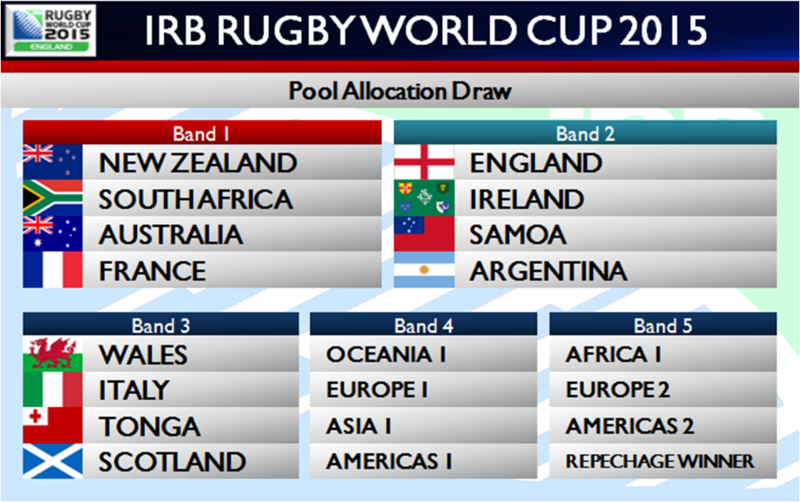 Australia , Argentina or England. perform better, thks to Japan for showing other the lead. 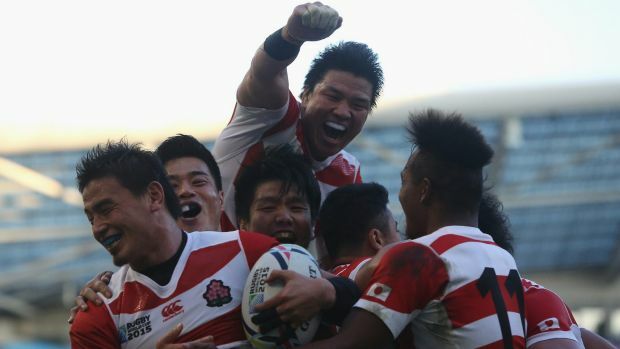 kudos to Japan , Rugby is alive now in asia. 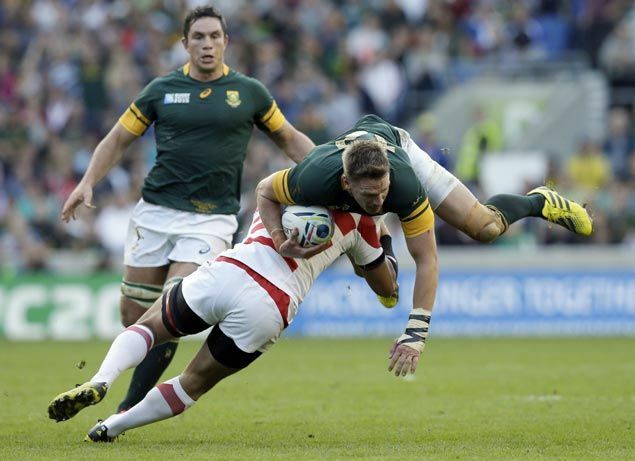 (CNN)Japan caused one of the greatest upsets in Rugby World Cup history by beating two-time champion South Africa 34-32 in the opening Pool B match on Saturday. Karne Hesketh crossed out wide in the fourth minute of time added on to clinch Japan's second victory in tournament history, and first since beating fellow minnow Zimbabwe in 1991. "The whole crowd was behind Japan. 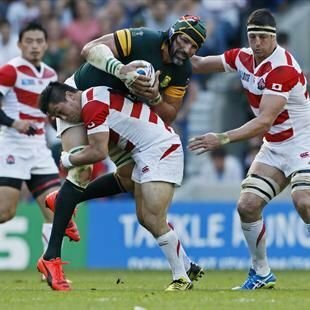 When South Africa gave a penalty and we decided to go for it, that's when we finally got their respect," Hesketh, who scored with his first touch of the game, said (CNN)Japan caused one of the greatest upsets in Rugby World Cup history by beating two-time champion South Africa 34-32 in the opening Pool B match on Saturday. "The whole crowd was behind Japan. When South Africa gave a penalty and we decided to go for it, that's when we finally got their respect," Hesketh, who scored with his first touch of the game, said after the final whistle. Ms stock will be jumping up n down when see this news.... She will say "Malaysia oso BOLEH ma..."
Please la, this is not a shocking news..
these are kids at school level competition ? by beating two-times winners South Africa. , with its first World Cup win in 24 years. And if the cheers among the disbelieving red-and-white faced fans of the so-called “Brave Blossoms” in the stadium at Brighton were deafening as the game came to a close, they were nothing compared to the reactions that immediately erupted on social media. Twitter flooded with a global torrent of comments, from rugby stars and celebrities, as the shock win was analysed and celebrated in all its glory, many with hashtags including the simple #WOW. The Japanese embraced the victory in a typically restrained manner, with the result making it onto the home pages of all media websites and some later edition newspapers. Japan ended 24 years of hurt by inflicting the biggest shock in Rugby World Cup history on South Africa - a huge lift to national spirits that should also quash fears of losing hosting rights to the troubled 2019 tournament. 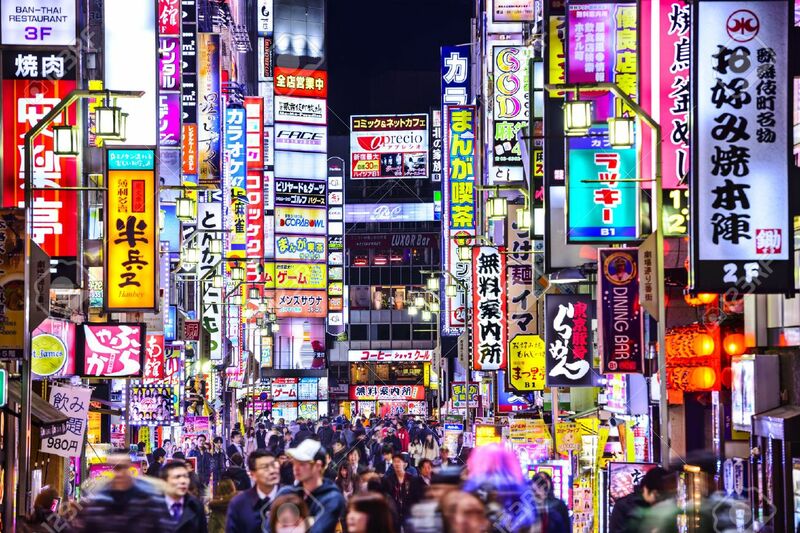 As bleary-eyed fans awoke with hangovers across Japan, the significance of the seismic last-gasp 34-32 triumph over the Springboks in the early hours of Sunday morning local time - only their second win at a World Cup after beating Zimbabwe in 1991 - was already being felt. "Underdog refuses to take the draw, plays for the win, gets it in the final min... maybe in Quidditch, but real life?" the author tweeted, referring to the wizarding game of her books. and there’s nothing Fukuoka’s attempted tap tackle can do to stop him. Game over. Scotland woke up Japan from its Rugby World Cup dream, giving the Brave Blossoms a reality check in a 45-10 loss to the Scots. 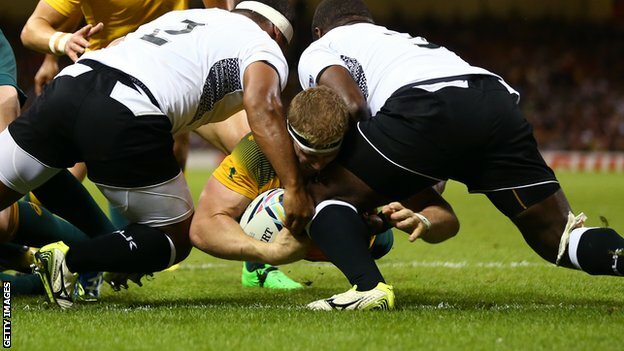 Australia impressed in their World Cup opener 28-13 win against Fiji in Pool A at Millennium Stadium. Despite the Wallabies missing out a chance for a bonus point, coach Michael Cheika was still pleased about winning their first game in the quadrennial rugby tournament. 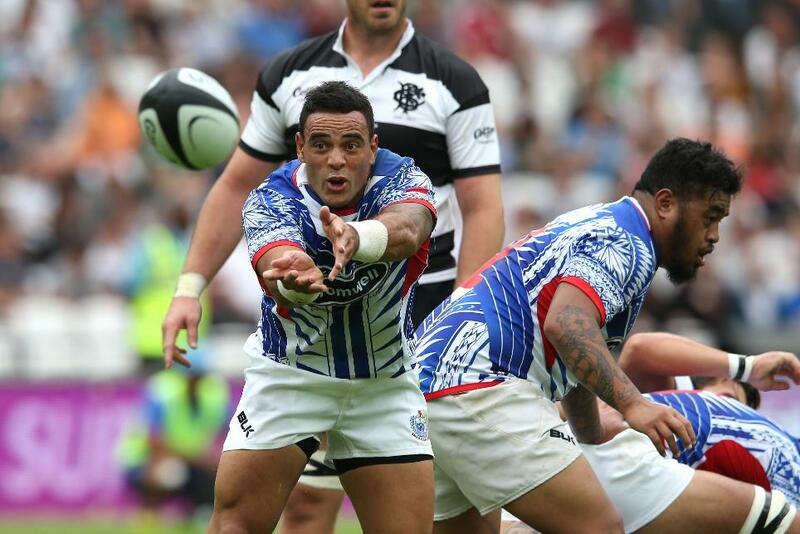 France won its second game in the RWC after brushing off rugby minnow Romania 38-11 at Olympic Stadium. Les Bleus scored five tries to seal a bonus point, courtesy of Sofiane Gouitone, Yannick Nyanga, and Gael Fickou. 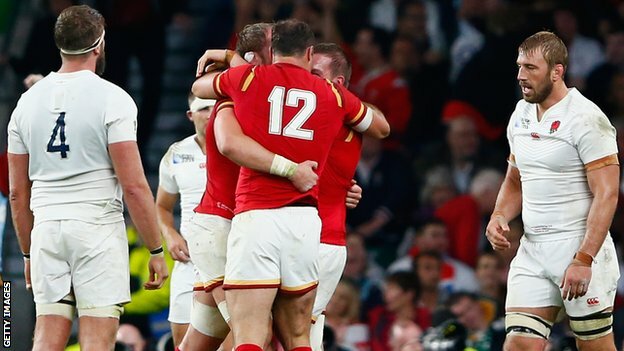 Wales overcame a 10-point deficit and endless injuries to pull off a sensational win against England in an astonishing World Cup contest. but made more handling errors and conceded more penalties than they would have liked. Skelton is a minor injury worry, but other than that they’ve come through the match unblemished. for Scotland v USA right here. Bye!